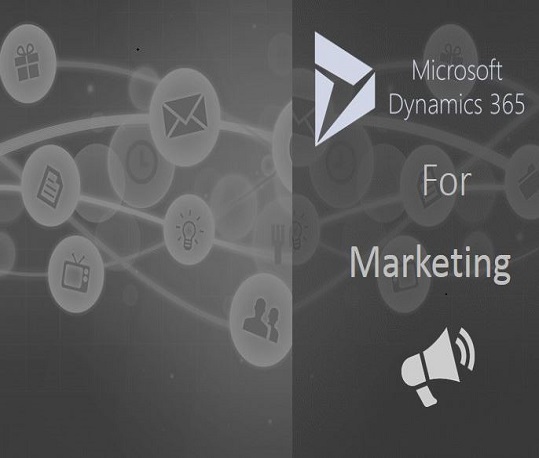 Microsoft Dynamics CRM is now part of Microsoft Dynamics 365. 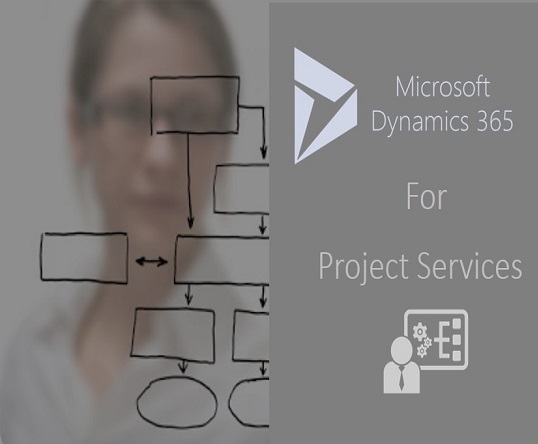 Microsoft Dynamics 365 online is the next generation of intelligent business applications that enable your organization to grow, evolve and transform. 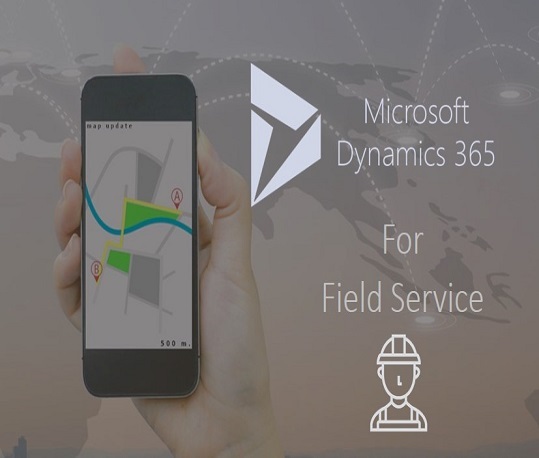 Microsoft Dynamics 365 applications unify CRM and ERP capabilities into purpose-built applications that work together seamlessly. Each application solves real problems and delivers real value. But combine them and you get the power and possibilities to transform your business. Microsoft Dynamics 365 completes Microsoft’s intelligent business cloud which meet the one cloud services with specific Purpose-built applications, enables greater productivity, deliver Business Intelligence and introduces adaptable platform to enable organizations to transform at the speed of business to meet to market demands and innovate in real-time. It helps better engage customers, empower employees, optimize operations, and reinvent products and business models. Solution has been designed to be simpler and more efficient. Upgrade to Dynamics 365 and enjoy competitive pricing for ERP + CRM as per the Industry, while always stay flexible and agile with the cutting-edge technology. Compusoft which is a Mumbai – India based Company, certified as Microsoft Gold Cloud Customer Relationship Management Partner, will get consulting approach, customised solution and services across India and globally for Microsoft Dynamics CRM with the competitive price. With the help of Digital Intelligence engage customers deeply into sales in every opportunity. Empower your salespeople with predictive analytics, digital intelligence, and automated lead scoring. Experience your team shared meeting notes, events, and custom sales documents created with real-time co-authoring. Provides social insights, updated company information, and an embedded sales process. It helps sales rep to understand the current situation and take action when to engage. Help your salespeople zero in on the right leads, contacts, and opportunities as they build out your pipeline. Easy-to-use dashboards help you set smart goals and monitor results. Built-in Help helps you align your team’s actions with best practices. And gamification encourages healthy competition. Omni channel engagement unifies platform that makes information available across engagements—so your agents offer the consistency and personalization your customers expect. Self-service portal with a searchable knowledge base and an online community space where peers respond. Single view into all information—from scripting to entitlements to recommendations—so agents can provide personalized service fast. The knowledge base provides consistent answers across channels. Periodic reviews keep responses current and relevant. And you can get in-depth analytics to measure the impact of the responses. Interactive dashboards and data visualizations that help you pull insights from your metrics, making it easier to identify trends and anticipate opportunities. Automate your warehouse processes to reduce operational costs. Make budgeting easier by giving your budget managers easy-to-use tools. POS system delivers rich clienteling, real-time inventory lookup, back-office capabilities, and consolidated purchase data—for the right information at the right time. Create more accurate demand forecasts to improve your products’ availability and minimize your inventory costs. Provide better shopping experiences to your customers with integrated e-commerce and social media capabilities. Provides the relevant information you need to deliver strategic, data-driven insights to key departments. Productivity – Give your frontline employees quick access to insights on how to best serve your customers without requiring a team of data scientists. Intelligence – Infuse big data with customer analytics to understand your customers’ needs and identify opportunities that better target marketing resources. Collaboration – Get everyone in your organization on the same page by using a single, easy-to-reference dashboard that’s configured for marketing, sales and service teams.